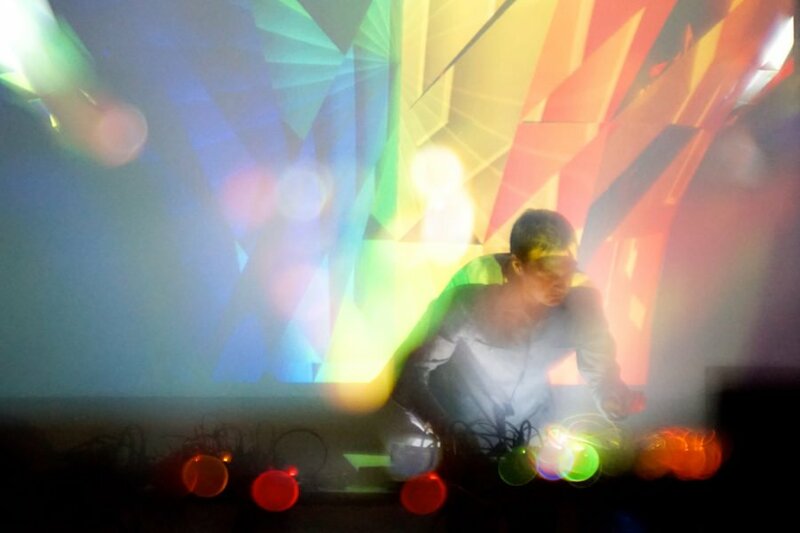 VOLUME and Tom Hall are pleased to present a 3-day Max/MSP/Jitter Intensive Workshop. This workshop intensive will give you the basic fundamental skills to get started and continue working in Max/MSP and Jitter. The three-day course will cover an introduction to programming best practices, understanding of how Max/MSP and Jitter work together, the beginning of a live performance setup using Max, and key introductions and knowledge in Jitter, Gen~ and jit.gen. This is a beginner to intermediate event. Tom Hall is an audio/visual artist and Cycling ’74 employee based out of Los Angeles. Tom has been a Max user since studying at Kyoto Seika University, Japan in early 2000. After moving back to Australia he continued using Max and started the first Australian Ableton Live User Groups in Brisbane in early 2006. This led to being a Alpha tester of earlier versions of Live and subsequently a tester of the first beta versions of Max For Live, prior to its initial release. After relocating to Los Angeles in 2011, Tom joined Cycling ’74, and began producing Max For Live content and educational materials such as the widely viewed ‘Programming in Max For Live’ YouTube series. Tom is also involved in the production of workshops and user outreach events, including the highly popular Max Connect events held in the US and Europe. 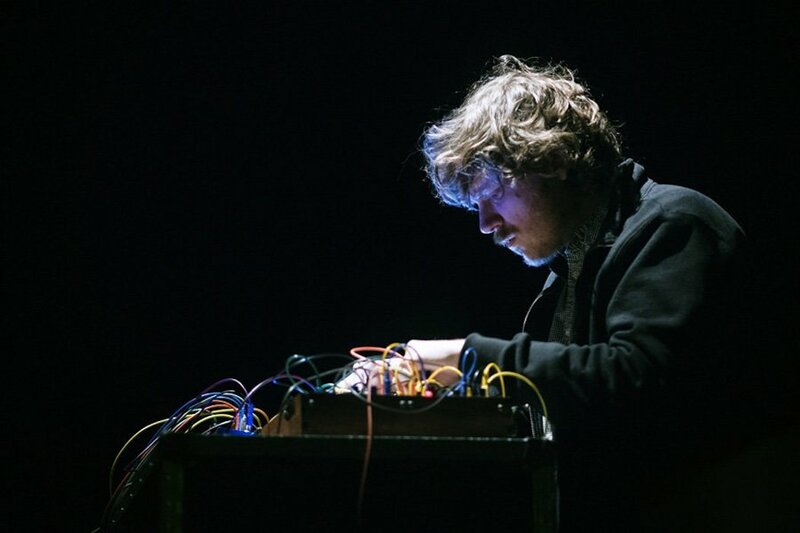 Recently, Tom was chosen to represent Cycling ’74 at Ableton’s first Loop event in Berlin, where he exclusive presented and taught Max content. In LA, Tom is in high demand as a programmer for studio musicians and composers, while still finding time to release an extensive range of sound and image works under both his name and his pseudonym, Axxonn. The workshop will span three days spread over two weekends for participants to have an opportunity to develop their skills between weekends and bring questions and ideas to the final day.